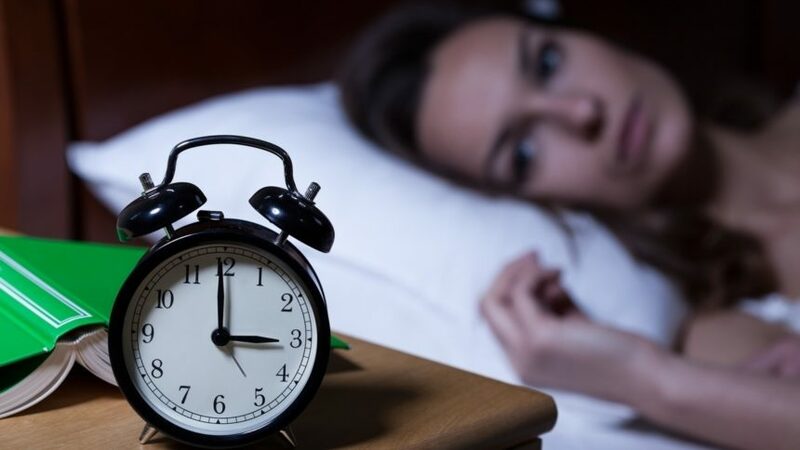 When you are facing a sleep disorder the key to dealing this them is education. You must do research, consult with doctors, a sleep specialist, and peers who are also dealing with your condition. We’re talking about Insomnia today. Here is a great read that we found full of great information. Don’t forget to come back tomorrow for our next blog!